You are here: Home / Shop / Flower Essences / Het Kind / Il Bambino / Das Kind / The Child 10ml. Una combinazione di Margheritina e Aster. La margheritina fa emergere il bambino simpatico, semplice e a volte birichino, mentre Aster sostiene, ristabilendo la fiducia primordiale, quella caratteristica del bambino. “Das Kind” ist eine Kombination vom Gänseblümchen und Aster. Das Gänseblümchen bringt das nette, manchmal schelmische Kind wieder zum Vorschein, und gleichzeitig unterstützt die Aster, indem sie das kindliche Basisvertrauen wiederherstellt. 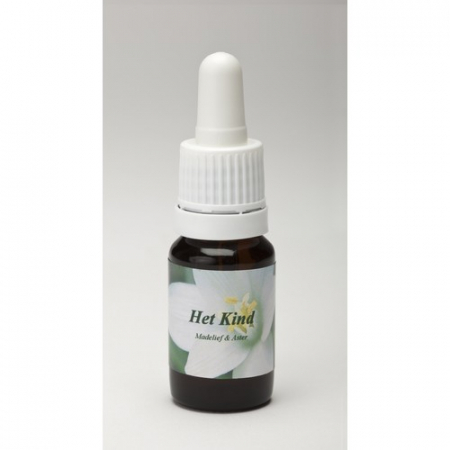 Het Kind is a combination of Madelief (Daisy) and Aster. While Madelief (Daisy) allows the fun-loving, sometimes naughty, happy child to resurface, Aster supports this process by restoring fundamental confidence in the child. 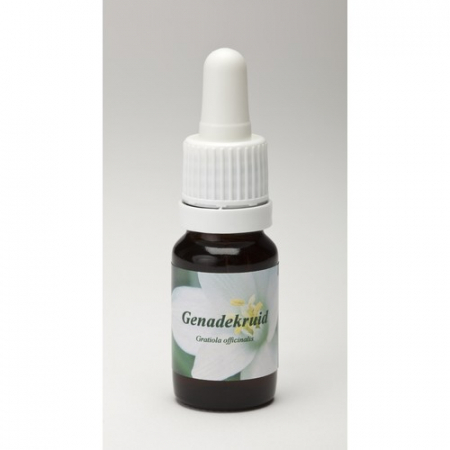 Genadekruid / Graziola / Gnadenkraut / Hedge hyssop 10ml. 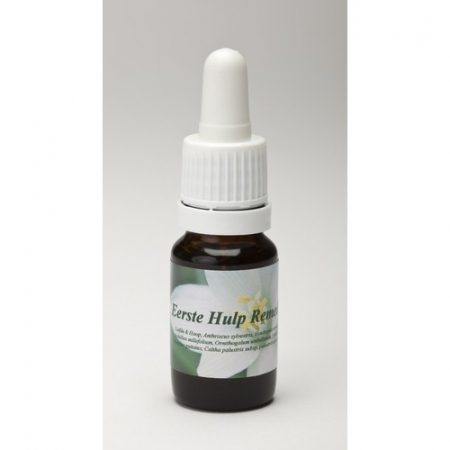 Hortensia / Ortensia Bianca / Hortensie / Hydrangea 10ml.